What Is AI? and The Limits to Human Intelligence. 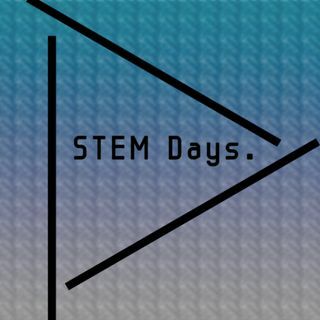 Hey everyone, welcome back to STEMDays! In today's episode I go into depth about the amazing capabilities of AI, how it is being used to better quality of life around the world and help clear up some of the stigma surrounding it.